Vikt The most accurate way to determine any bike’s weight is to have your local dealer weigh it for you. Many brands strive to list the lowest possible weight, but in reality weight can vary based on size, finish, hardware and accessories. 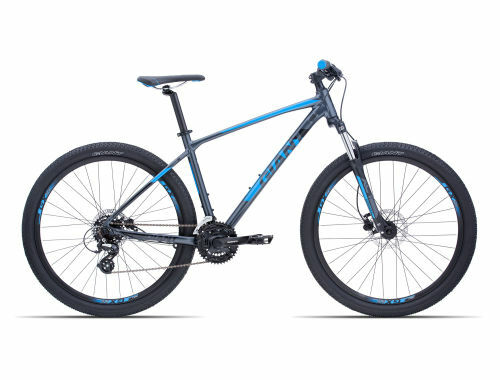 All Giant bikes are designed for best-in-class weight and ride quality.